Georg Cantor created the set theory and transfinite numbers supported and adopted by Hilbert. 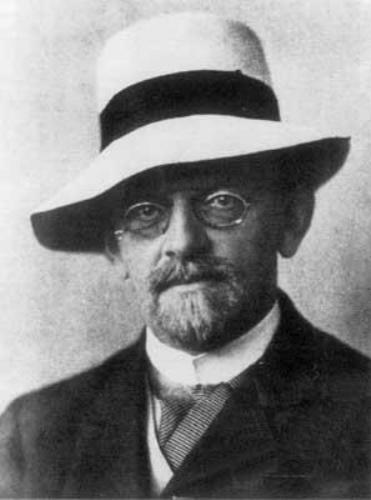 Hilbert had a presentation of a collection of problems in the mathematics in 1900. In 20th century, the research in mathematics was based on his presentation. 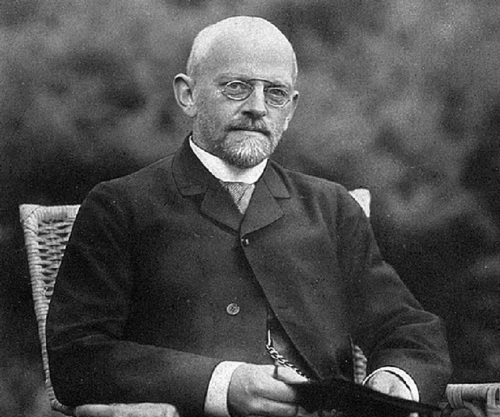 Hilbert also had great contribution to develop modern mathematical physics after he and his students created the significant tools. Get facts about Alexander Grothendieck here. There are many contributions of Hilbert in the field of mathematics. One of the mathematicians who differentiate mathematics and metamathematics was Hilbert. He also contributed to the foundation of mathematical logic and proof theory. His mother was Maria Therese, while his father was Otto Hilbert. The birthplace of Hilbert was located in Province of Prussia. Some of the notable students of Hilbert were Carl Gustav Hempel, Ernst Zermelo, Emanuel Lasker and Hermann Weyl. Alonzo Church and Emmy Noether were some of the prominent mathematicians in 20th century in the social circle of Hilbert. Check facts about abacus here. In 1933, there were many notable members at University of Göttingen purged by the NAZI. Paul Bernays decided to leave Germany because of NAZI. Hilbert also collaborated with Paul Bernays. Both wrote Grundlagen der Mathematik. 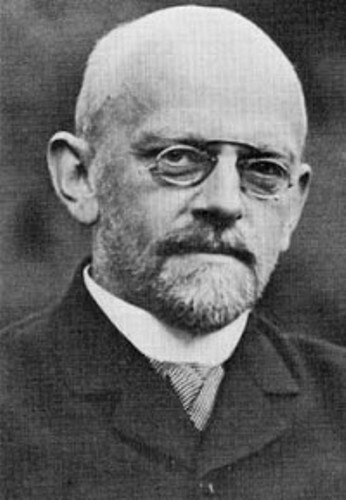 In 1943, Hilbert passed away. The university was restructured by the NAZI because most members of the faculty were Jews. There were few people who came on Hilbert’s funeral. 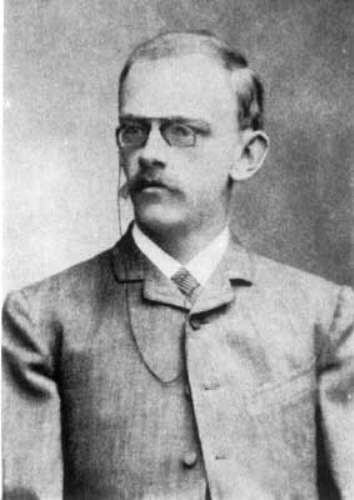 Arnold Sommerfeld was a theoretical physicist who attended his funeral. People recognized the death of Hilbert six months later. 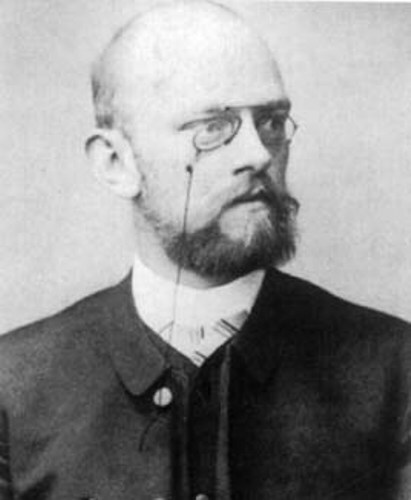 Do you have any comment on facts about David Hilbert? Facts about Binary Code talk about the computer processor instructions or text instructions which use the binary number system.